Celebrate a fun-filled Flying Chinese New Year together with the new launch of double-storey link homes and shop offices on 23rd February 2019, 12pm – 5pm @ Meridin East Sales Gallery, Johor. 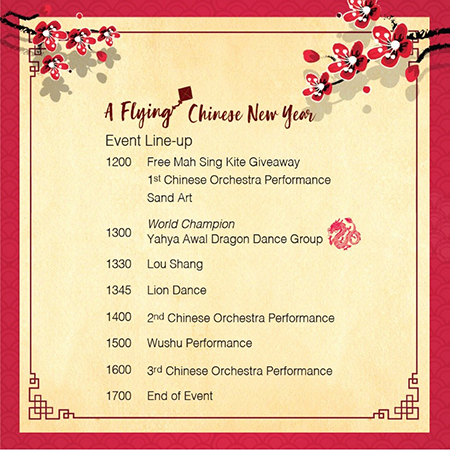 From the world champion dragon dance (by Yahya Awal Dragon Dance Group) to the ultimate experience of mass kite-flying (free Mah Sing kite to be given away), soak up the CNY atmosphere with a festive line-up of events, and free buffet-style food. Don’t miss out on this exciting event. 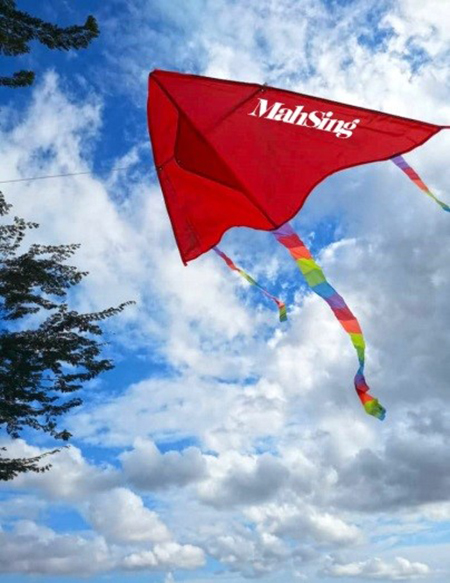 Visit goo.gl/zYyQPY to register your attendance and receive a free Mah Sing kite during the event day. Come unwind with orchestral, oriental music performed by the Chinese orchestra. 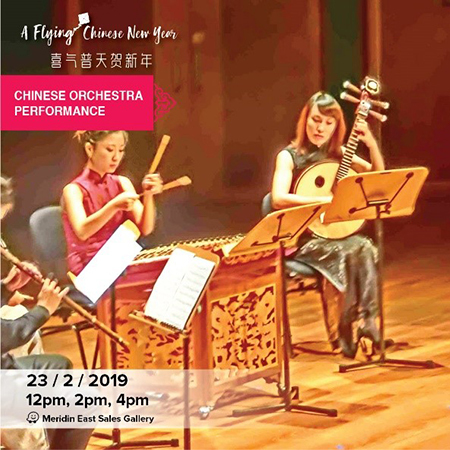 Don’t miss out on the 30-min performance played with a harmonious blend of flute, zither, erhu and yangqin. Show timings at 12pm, 2pm & 4pm @ Meridin East Sales Gallery. 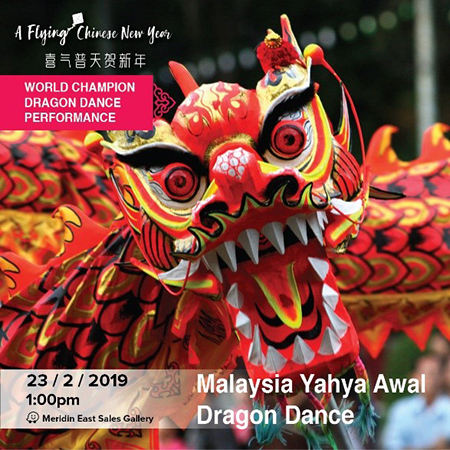 Be captivated by a world champion dragon dance, performed by Malaysia’s Yahya Awal Dragon Dance Group. Don’t miss out on the rhythm and excitement. Show starts at 1pm @ Meridin East Sales Gallery. 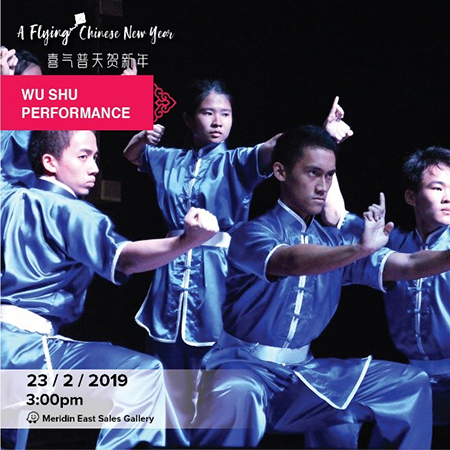 Witness a live wushu performance by Yahya Awal Dragon Dance Group. The talented wushu artistes will dazzle audiences with their props and martial art skills. Show starts at 3pm @ Meridin East Sales Gallery. Delight in the auspicious vibe of having your dreams come true with a beautifully crafted wishing rack, adorned with Cherry Blossoms. 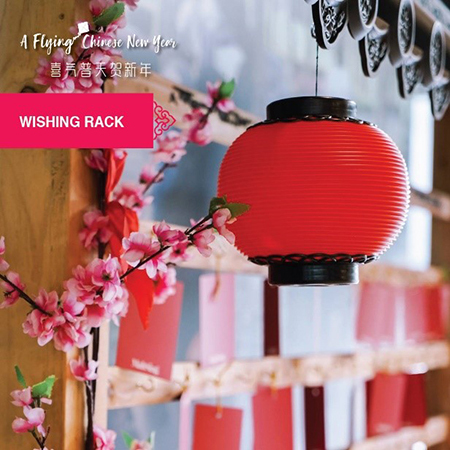 Cast your wishes for good fortune and luck on the wishing rack. 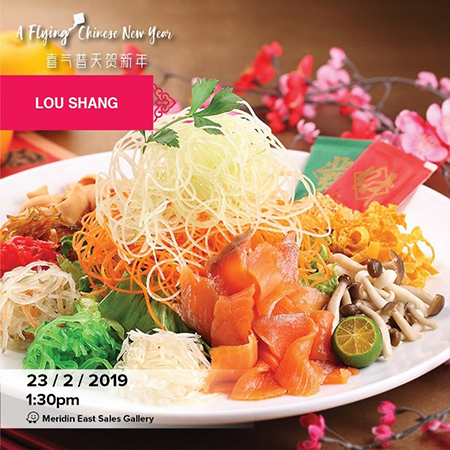 Celebrate prosperity and good fortune with a toss-up of lou shang. Come join in on the auspicious moment, which starts at 1.30 pm @ Meridin East Sales Gallery. 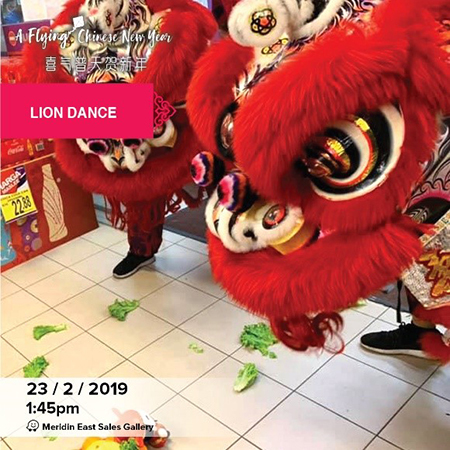 Be dazzled by an energetic display of lion dance. Get into the groove. Show starts at 1.45pm @ Meridin East Sales Gallery. 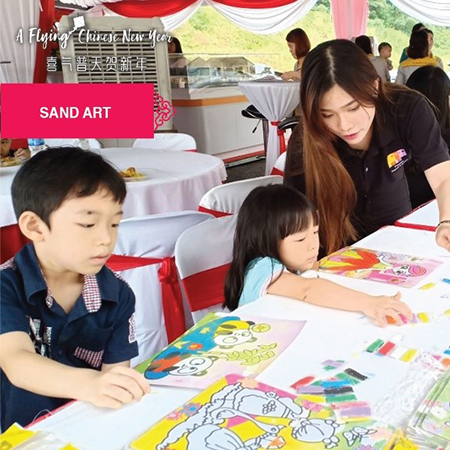 Unleash your artistic skills through the art of sand. Indulge in this creative, family-friendly fun. Activity starts at 12.00pm @ Meridin East Sales Gallery. 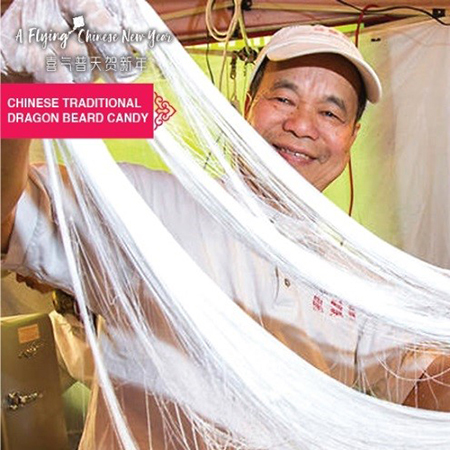 Taste the sweet prosperity of dragon beard candy. Enjoy this fluffy, white cocoon stuffed with a delicious nutty filling. New double-storey link homes and Ixora shop offices will be launched in conjunction with the Flying Chinese New Year event. Don’t miss the opportunity to be part of this exciting launch.